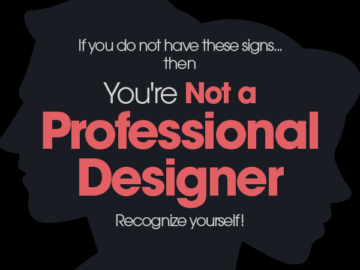 Nope, no designer ever said any of this. We thought we’d compile a list the odd things to hear from a designer, but they don’t really mean it. Previously we have created a humours series : The Things No Designer Has Ever Said. We asked designers at our facebook page. We are opened to add more things. JUST give comment.